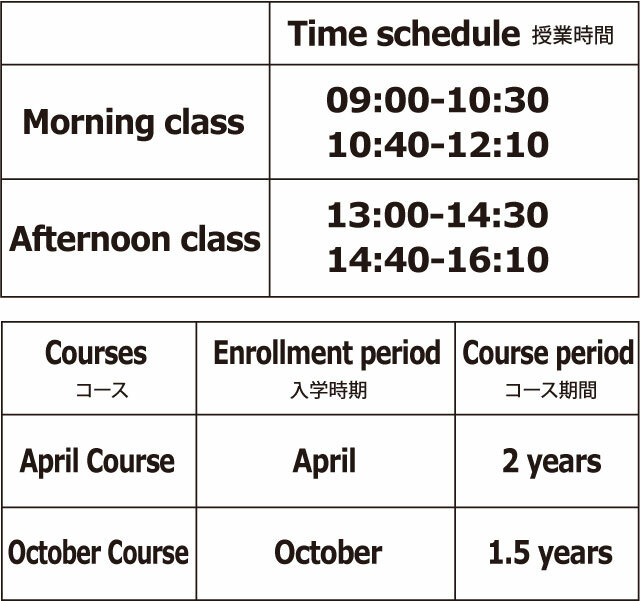 Students are devided into morning or afternoon class depending on their language level each half a year. 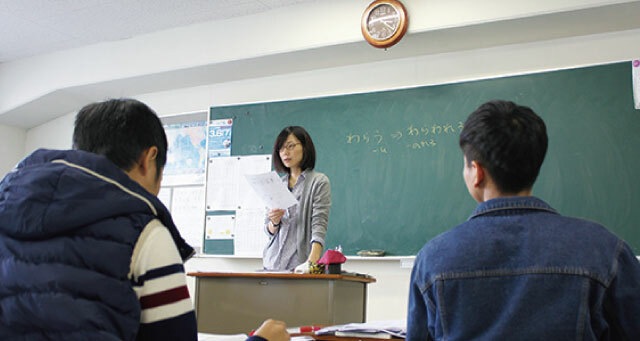 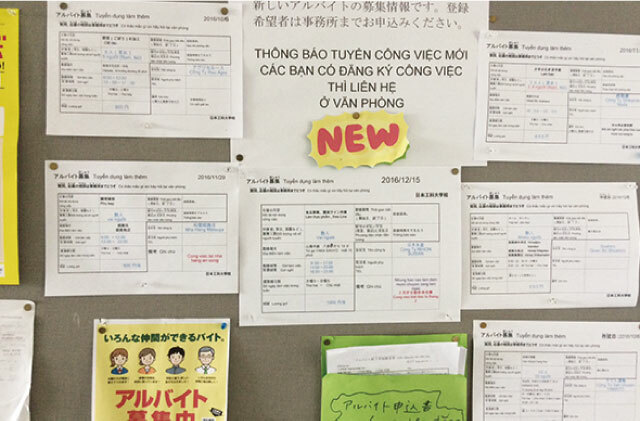 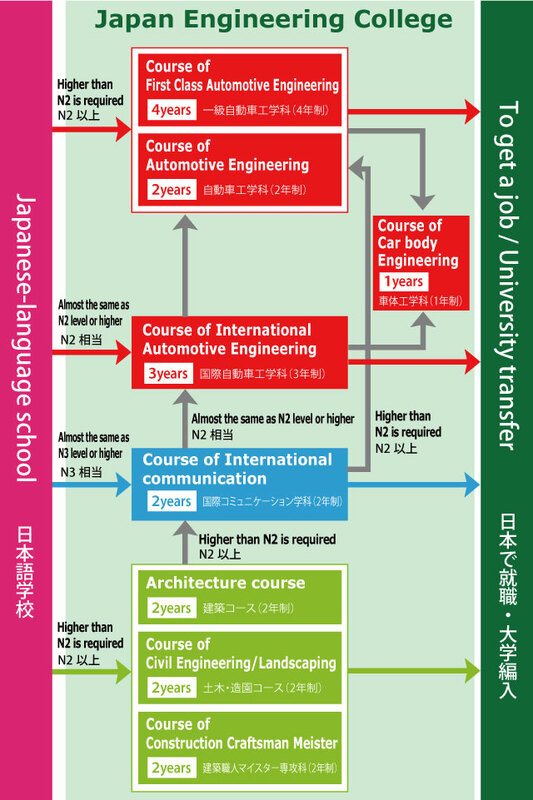 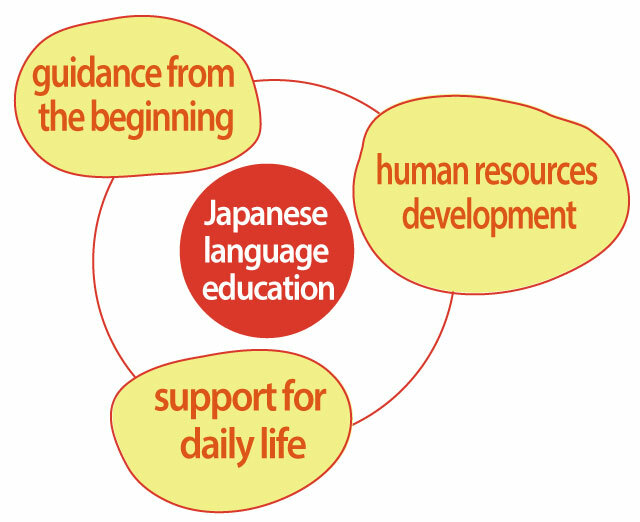 Homeroom teacher system for the beginners to pass N2 level Japanese exam. 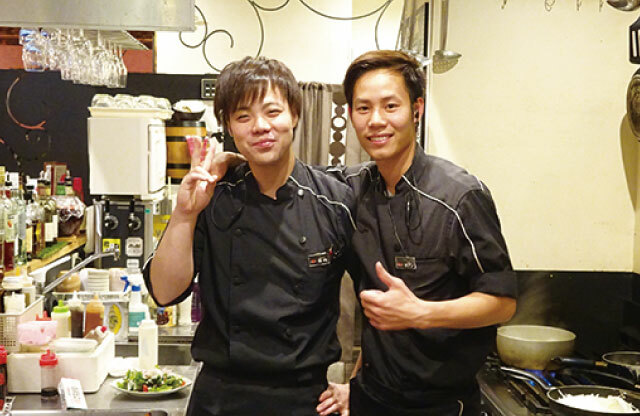 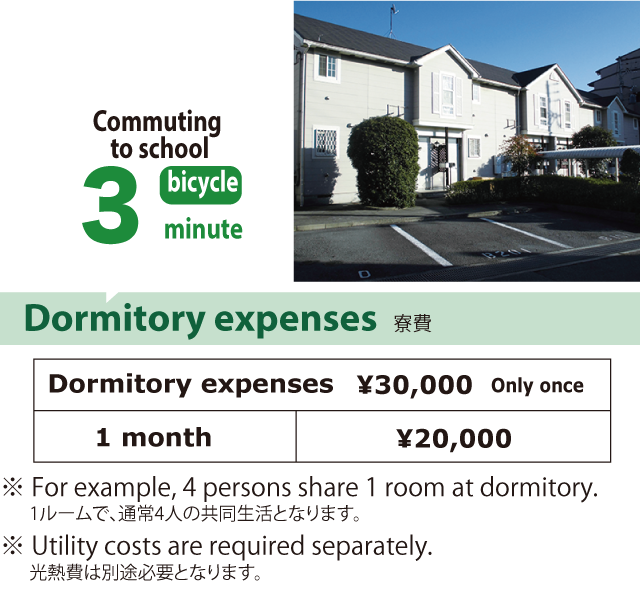 ※ Expenses, facility maintenance cost, etc are required separately.